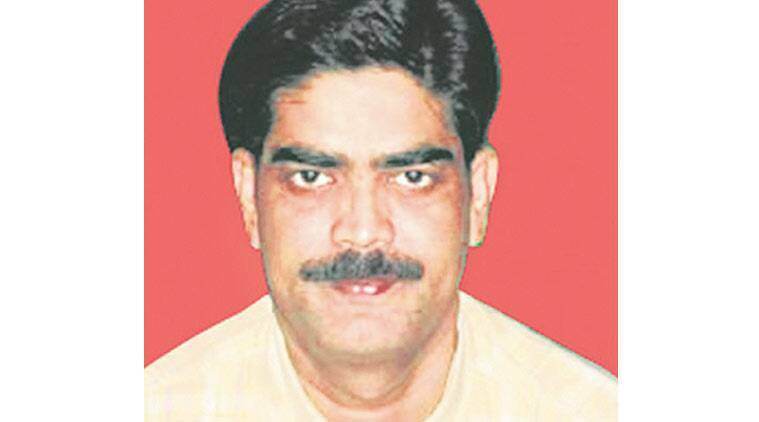 This is the second time Shahabuddin has been shifted to Bhagalpur central jail. He was earlier moved to the Bhagalpur jail before the 2015 Assembly elections. A day after his prison cell was searched by the Bihar Police, former RJD MP Mohammed Shahabuddin was shifted from Siwan to Bhagalpur central jail on “administrative grounds”. Shahabuddin’s role in the recent killing of Siwan journalist Rajdev Ranjan in under police scanner. The home department decided to shift him after the police questioned about 63 visitors who were allowed to meet him in jail Wednesday. The police also seized 43 cellphones from these visitors and sent them for examination. Siwan police sources said the former MP, who has been convicted in five cases and awarded life sentence in two of them, was shifted because his presence in Siwan jail could have “hampered or influenced” investigation in the journalist murder case. In its probe, the police found that the tower location of one phone number under investigation was inside the Siwan jail. The SIM card for this number was procured under a fake name and address. According to the police, on the day of Rajdev’s murder, a dozen calls were either received or made from this number. On Wednesday, the police had also questioned some jail inmates as part of its probe. Still wielding a huge political clout in Siwan and RJD politics, Shahabuddin, according to sources, was holding bi-weekly meeting of party workers inside the jail. Recently, Bihar Social Justice Minister Abdul Ghafur had courted controversy after he met Shahabuddin in jail, pictures of which had gone viral. Sources said Rajdev was first among the journalists to receive the picture and to forward it to several others — something that apparently angered Shahabuddin, who has been lodged in jail for 12 years.